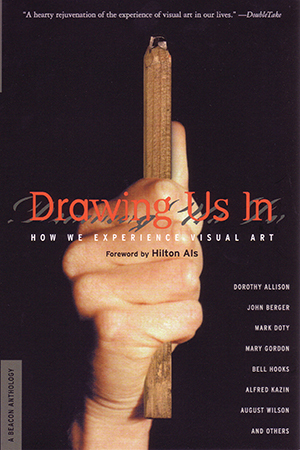 For the contributors to Drawing Us In, visual art makes us see what we haven’t seen before; it surprises, transforms, and comforts us. Dorothy Allison explains how a painting in a Baptist church taught her as a child that art connects people from disparate backgrounds. Alfred Kazin reflects on his wanderings around New York’s museums as a teenager. Mary Gordon finds that Bonnard’s still lifes put in perspective her mother’s struggle with illness and aging. For anyone who has felt moved by the visual, this collection offers a delightful range of views on how and why art matters in our psychic, social, and political lives.